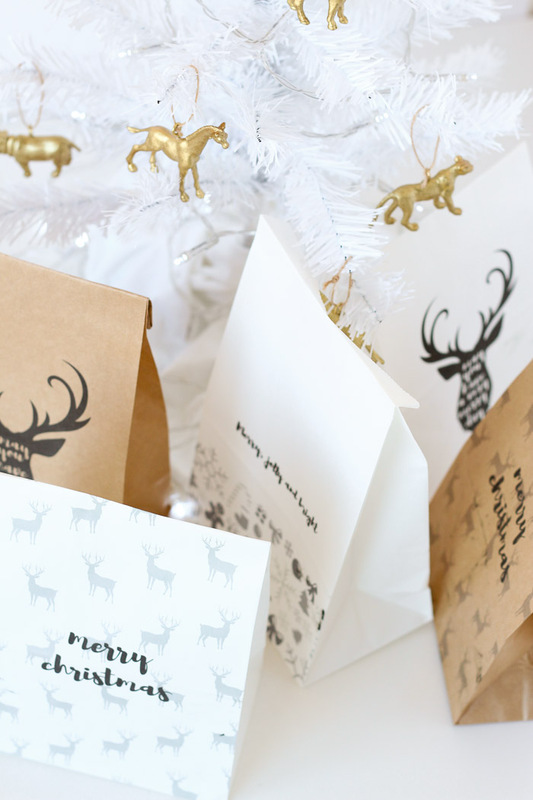 If you’re like me, you’ve probably left some Christmas presents that still need to be wrapped today. 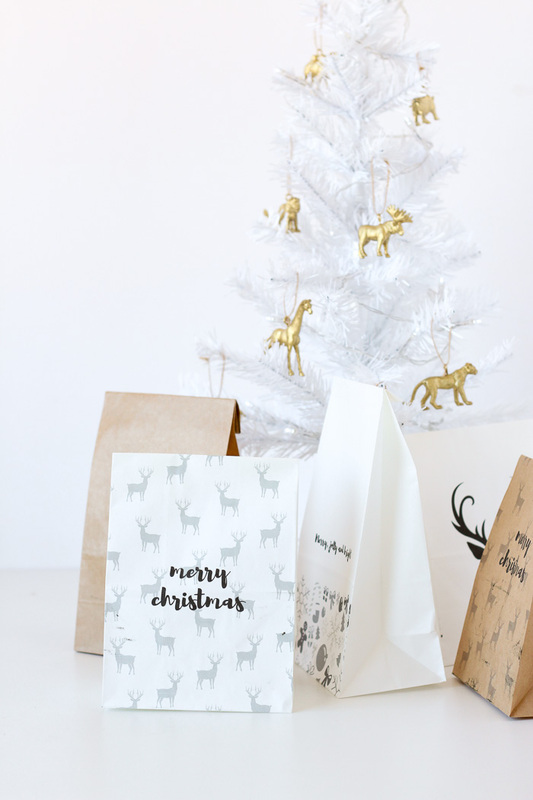 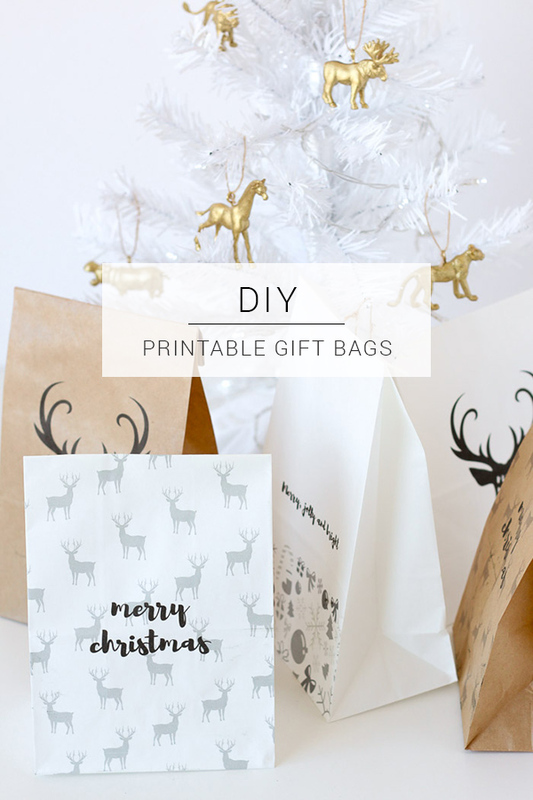 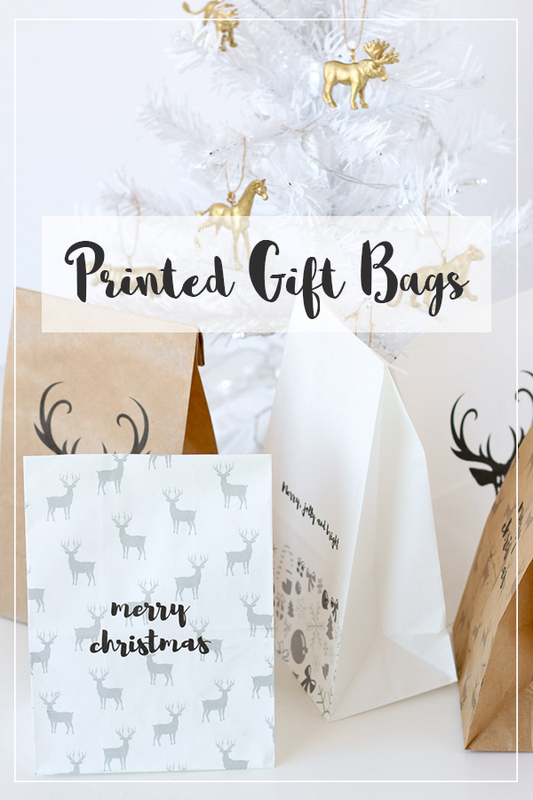 Some presents work so much better in a packet than being awkwardly wrapped in wrapping paper, so here’s a quick last minute DIY for printed gift bags to wrap your presents. 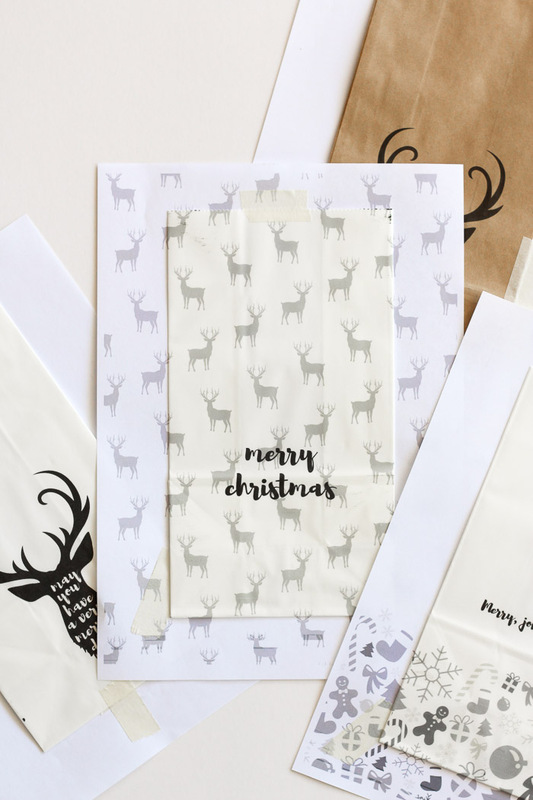 You can use your own custom design, or if you’d like, you can even download the designs that are used here. 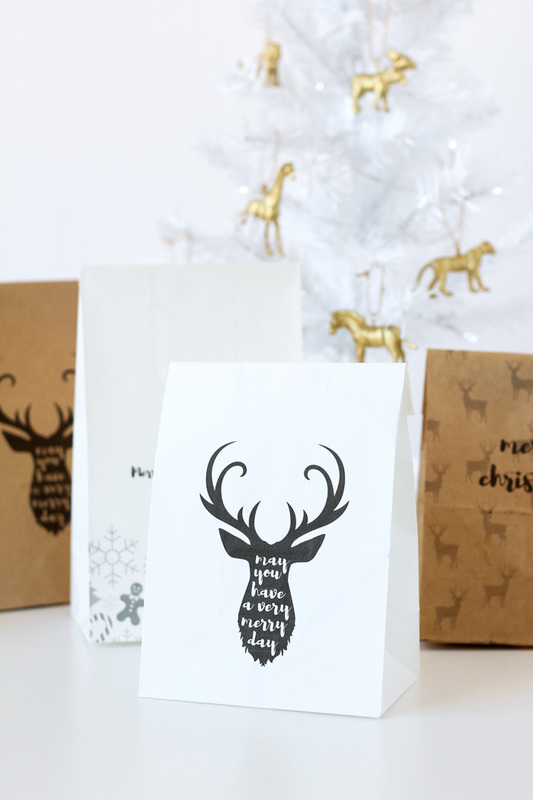 You can find my printed gift bag full tutorial and download over on Homeology.